It was an exciting weekend at the Wyndham Championship, which was held at the Sedgefield Country Club in Greensboro, NC August 18-21. 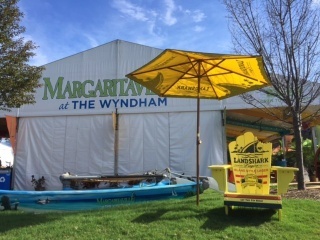 Margaritaville’s hospitality tent on the greens welcomed golfers along with their friends, family and PGA guests to take a break in the shade with fun drinks and games. 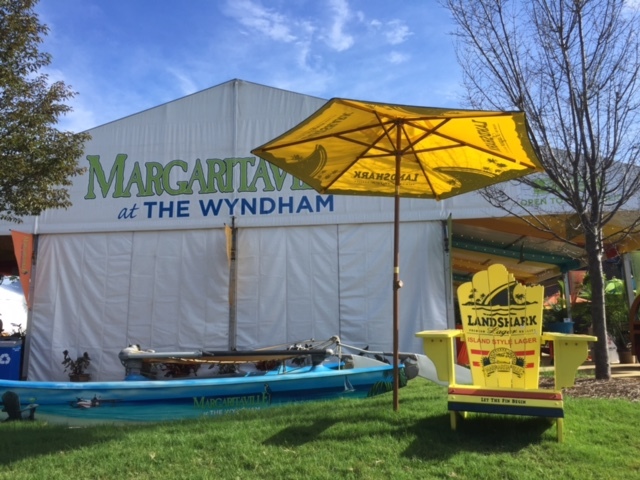 And more than 3,000 visitors passed through the tent for a cold Landshark and a game of corn hole while The Wyndham Championship PGA Tour was in full swing. Even Jimmy Buffett himself stopped by to play a few tunes! Check out some of our favorite snaps from the weekend. Cheers to next year!